If you love Disney at Halloween, you’ll love these fun Disney-inspired Halloween Treats! Halloween time at Disneyland is one of my very favorites – the decor, the costumes, the fun…and the FOOD! All those treats pictured above are yummy, not-so-scary options that you can find in the park(s) for Halloween! 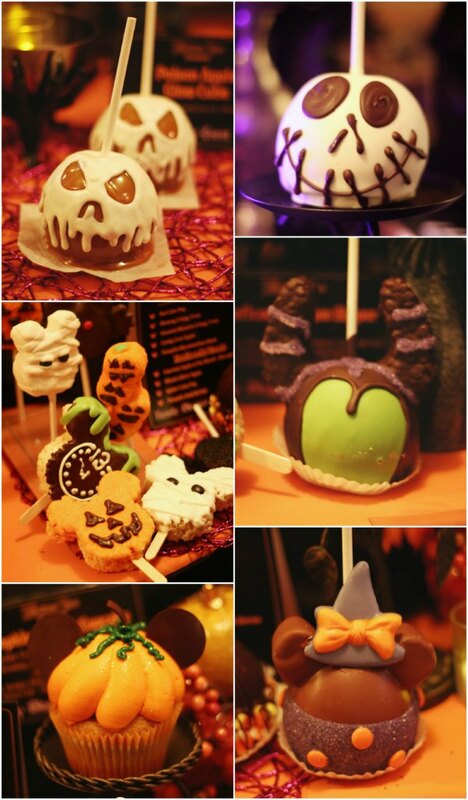 The spooky eats are certainly one of the many fun reasons to plan a trip to Disneyland for Halloween Time! 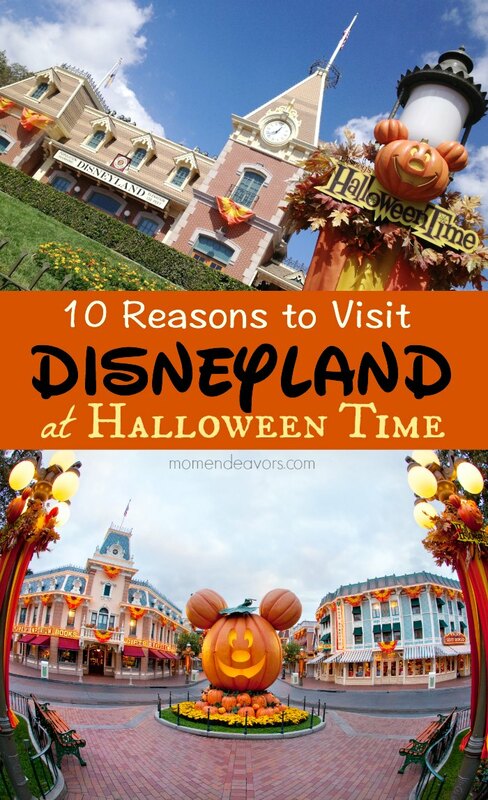 Sadly though, it’s not always doable to head to Disneyland any time you want to celebrate Halloween. But that doesn’t mean you can’t have some Disney Halloween fun! Why not make some cute Disney Halloween treats at home?! We’ve rounded up some of the cutest Disney Parks copycat and Disney-inspired Halloween recipes from other Disney-loving bloggers! Check out all these cute ideas!!! So pin all these for later! 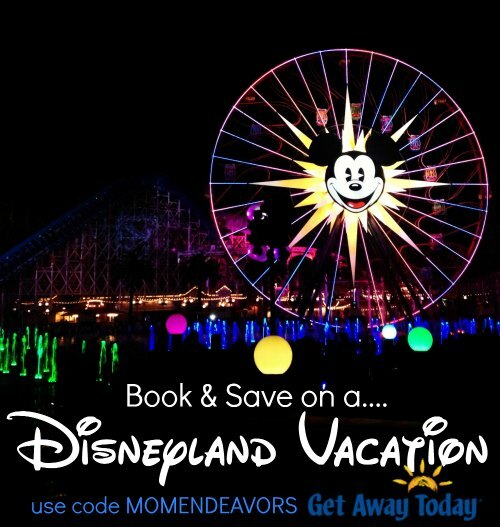 And if you’re planning a trip to Disneyland, be sure to read on for a money-saving offer! Consider booking through Get Away Today and mention promo code MOMENDEAVORS for an extra $10 off your 2-night or longer Southern California vacation package! That’s who we use to book our trips and so we’re thrilled to partner with them as an affiliate! They genuinely love Disney and really make the whole process so easy, as well as being great about getting you the best deal! Use our exclusive Get Away Today coupon code: MOMENDEAVORS to save even more. You can book online or call their agents at 855-GET-AWAY.